Welcome to EB5 of Ohio! Located, in Cincinnati, Ohio; EB5 of Ohio is one of the premier immigrant investor regional centers in the Midwestern United States. 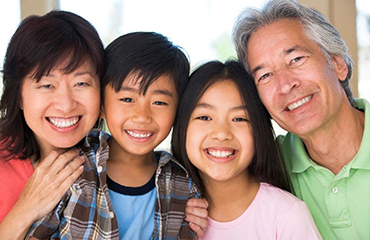 Founded by the proud son of immigrant parents, we are dedicated to bringing the joys and benefits of U.S. citizenship to those willing to invest in our future. Our mission is simple: to find strategic development partners of the highest character and to invest in only the highest quality projects. 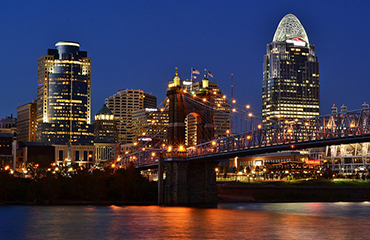 Our focus is on areas in and around Cincinnati and Northern Kentucky—two regions that are home to some of the largest and fastest growing companies in the United States. Learn more about investing with EB5 of Ohio and how we can help put you on the track to U.S. citizenship through the Immigrant Investor Program. In addition to helping you find the right professionals to prepare your USCIS petition, we take care of program compliance and fund administration. We are committed to providing an exceptional experience for every investor in our Regional Center. Find out more about how EB-5 and our Regional Center can work for you. 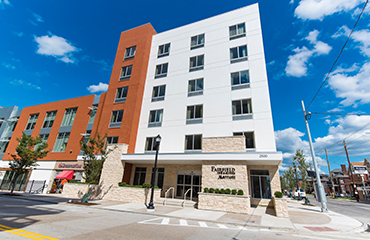 The program is a great source of low-cost financing, and we always appreciate the opportunity to partner with developers whose vision we can believe in. Contact us to find out more information about EB-5 financing and whether your project qualifies. To request more information about EB5 of Ohio, becoming an investment partner or project developer, please contact our team!